Corporate social responsibility is all about companies playing their responsible part in society and giving back to society, and a big part of that is fundraising for worthy causes. Companies, customers and communities can and should thrive together. At TheGivingMachine, we want to help you do just that by allowing you to raise money entirely FREE as you and your colleagues shop. Make TheGivingMachine part of your CSR strategy! Sign up today to generate cash donations for a range of charities. You can find out more about TheGivingMachine here. For many, corporate social responsibility (CSR) presents an opportunity for a business to strengthen relations with stakeholders at every level, having become an integral part of developing company strategies and partnerships. 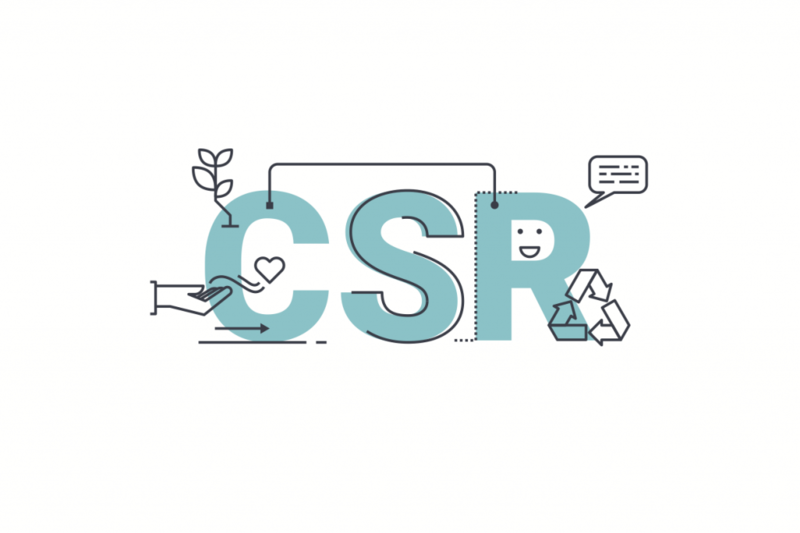 As customers, employees and suppliers begin to place more value on corporate social responsibility initiatives, businesses have looked to CSR as a means of strengthening the company whilst contributing back to society. When CSR is strategically considered with an effective strategy, it supports increasing company performance as well as generating positive social impact. So, what exactly is corporate social responsibility, what are the benefits of it and why is it so important? In this handy guide to CSR, we’ll answer all of those questions and more. Corporate social responsibility (CSR) refers to the efforts made by a company to improve society and contribute towards sustainable development. Also known as corporate conscience or corporate citizenship, CSR describes initiatives run by a business to evaluate and take responsibility for their impact on a number of issues ranging from human rights to the environment. 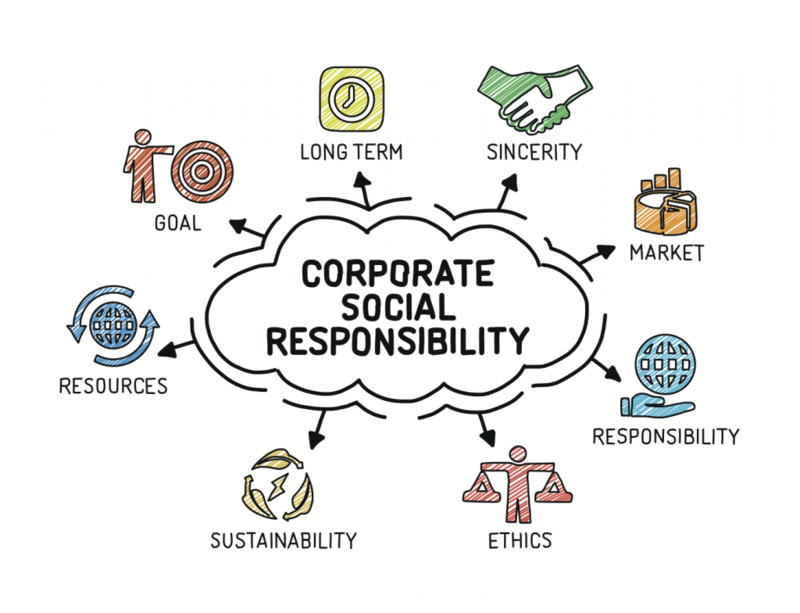 Corporate social responsibility is a type of self-regulatory business plan, with initiatives focusing on achieving economic, social and environmental benefits for all stakeholders involved (employees, consumers, investors and other groups). The purpose of CSR is to encourage businesses to conduct their companies in an ethical manner and work towards having a more positive impact on society through ensuring sustainable growth. Sustainability is often mentioned with CSR and is usually associated with environmental sustainability. However, sustainability can also apply to many other aspects of a business including procurement, economic, hiring and training for example. Corporate social responsibility typically refers to lengths taken by businesses that go beyond what is deemed compulsory by law and ethical standards as stated by regulators and environmental associations. CSR can often result in short-term costs which do not lead to immediate economic gain for the company, however instead support and prioritise social and environmental progress. The focus of corporate social responsibility is to boost shareholder trust and increase long-term profits in a sustainable and ethical way by taking ownership of corporate decisions and improving them. Because of this, CSR initiatives are often defined as initiatives that place social improvement before the often short term interests of business financial performance. Corporate social responsibility can take shape in many ways, with common examples including donating money to charities and implementing environmental schemes in the workplace. There are several different forms of corporate social responsibility, all of which address individual issues. However, the three main types of CSR are environmental, ethical, philanthropic. Here, we’ll go through each in turn. One of the most common forms of corporate social responsibility, a number of companies focus their CSR efforts towards reducing their impact on the environment. 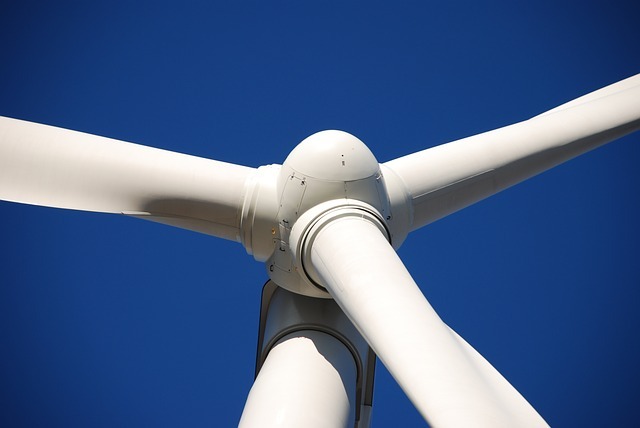 Whilst some UK businesses are now obliged by law to report on their greenhouse gas emissions, many others that are not required to are also beginning to address cutting their carbon footprint. Though harmful effects on the environment were once dismissed as a necessary and unavoidable cost of doing business, pollution and excessive consumption of resources now also pose a social and political concern on a global level. For this reason, environmental CSR has taken off, with many companies now prioritising the impact that their business has on the environment. Broadly, environmental CSR tends to focus on a business cutting down its greenhouse gas emissions and waste. This involves re-evaluation of a business’s production processes in order to identify wasteful acts and cut these from the company’s business plan. One example of a business focusing on environmental responsibility in their CSR strategy is Unilever. 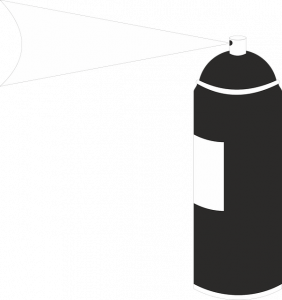 The UK’s largest deodorant manufacturer, in 2014 Unilever began compressing the cans of their deodorants, cutting the carbon footprint of each aerosol spray by 25% per can. The business achieved this by using 50% less propellant gas and 25% less aluminium. The deodorants still last the same length of time as the older designs, however are half the size, meaning that 53% more cans fit into pallets and therefore fewer lorries are required, meaning a cut in transport emissions too. In addressing everything from the product design phase to shipping, Unilever have cut their costs in addition to their impact on the environment. Ethical corporate social responsibility programmes focus on ensuring that all stakeholders in a business receive fair treatment, from employees to customers. 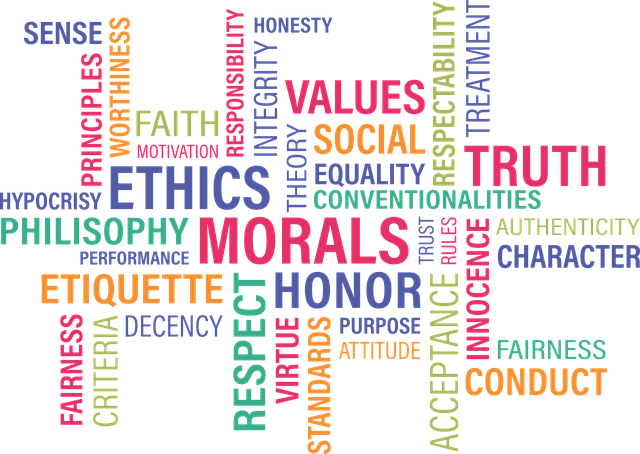 Ethical responsibilities are self enforced initiatives that a company puts in place because they believe it is the morally correct thing to do rather than out of any obligation. Businesses consider how stakeholders will be affected by their activity and work to have the most positive impact. Whilst economic and legal responsibilities are the primary concerns of a company, after addressing these fundamental requirements businesses can then begin to focus on their ethical responsibilities. Ethical CSR initiatives are intended to enforce fairer treatment for all employees, with common examples including paying higher wages, offering jobs to those who might otherwise struggle to find work, ensuring that decent standards are maintained in factories and refusing to partner in business with unscrupulous businesses or oppressive countries. Ethical CSR considers every level of the supply chain, including employees who may not be directly working for the business. For example, CSR programmes might be in place to ensure that people producing clothes for a company receive fair treatment, or to prevent small scale farmers from being exploited by offering fair payment for their crops. Though sometimes difficult to enforce, these programmes are intended to help ensure that employees, customers, shareholders and all other stakeholders get the fairest deal possible. Cosmetics company Lush is known for its global campaigning against animal testing and strong ethical initiatives. Alongside the annual Lush Prize which fuels innovation of anti-testing methods, Lush has been dedicated to operating fair and direct trade. The company consistently sources ingredients from producers directly, allowing them to ensure that their suppliers’ working conditions are dignified and they receive fair prices for their products. Doing so also allows the company to ensure they source the safest and most suitable raw materials for their products, ensuring that consumers receive the best quality cosmetics. The company also insists that their suppliers do not support child labour. If their producers become aware of any child labour, they are expected to support the child back into education through a training and transition programme. Placing ethics above profits, the company has continued to partner with sustainable suppliers, working with them from the ground up to establish solid long-term relationships. Philanthropic social responsibilities go beyond simply operating as ethically as possible and involve actively bettering society. This type of corporate social responsibility is frequently associated with donating money to charities, with many businesses supporting particular charities that are relevant to their business in some way. However, philanthropic CSR does not only refer to charity donations. Other common philanthropic responsibilities include investing in the community or participating in local projects. The main intention is to support a community in some way that goes beyond just hiring. By investing in the community, the business encourages loyalty from employees whilst benefiting from an improved support system. Corporate philanthropy also serves as a way of representing a company’s commitment to society, demonstrating that they value the community beyond simply providing a workforce or source of revenue. For example, businesses might offer their employees the opportunity to volunteer with local charities during working hours or through matching gift programmes where workers’ donations to charities are matched by the company. 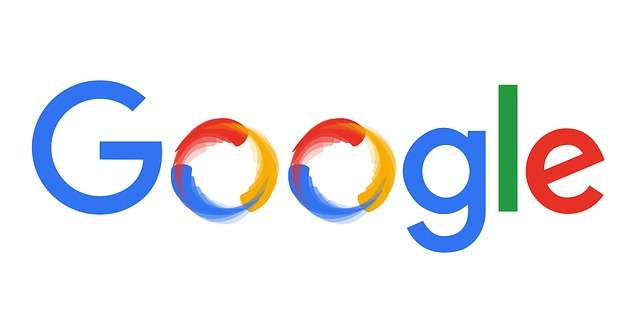 Google is well known for its corporate philanthropy, running multiple charity programmes through Google.org that have provided over $100 million in grants and investments. The company carries out a volunteer programme which allows employees to dedicate up to 20 hours of work time to volunteering in their communities each year. In addition, Google has a matching gift programme in place where donations made by employees that are between $50 and $12,000 are matched at a 1:1 ratio. However, beyond these programs, Google has carried out numerous initiatives focusing on improving particular regions. One such example of this is their work with Learning Equality towards making digital content accessible online in order to allow students without the internet to have better access to learning resources. By making materials available through a cloud library, Google hopes to help contribute to reducing the gap between disadvantaged communities in India, Latin America and Africa and countries with better access to technology. With the company’s motto being ‘You can make money without doing evil’, it makes sense that Google is known for its philanthropy, having a track record of meeting the interests of its stakeholders and their communities. Corporate social responsibility is a valuable way for companies to demonstrate their humanity whilst doing their part for society, the environment and their stakeholders. Our world, the people and organisations in it are becoming ever more interconnected and CSR is a way to actively manage those connections to benefit a company as well as those people, organisations and communities your are connected to via what you sell, who you hire, who you buy from and so on. With sustainable development being at the core of CSR, it makes sense for businesses to implement CSR strategies in their business plan not only for the planet, but moreover for the success of the business. Corporate social responsibility creates a competitive advantage, raises brand awareness and helps businesses develop trust with shareholders, customers and employees. Demonstrating that companies, customers and communities can thrive together is a powerful advantage. Besides encouraging companies to re-evaluate their business plans to become more ethical and conscious of their impact on society, corporate social responsibility has a number of other benefits. Whilst costs associated with CSR might seen inhibiting initially, many of them reap valuable long-term benefits. Better company image and customer loyalty – Corporate social responsibility schemes not only increase a brand’s recognition, they moreover contribute to a better public image. It makes sense that consumers want to shop with companies that care about causes and have a sense of social responsibility. Companies that appreciate and respect consumers are favoured, encouraging customer loyalty. 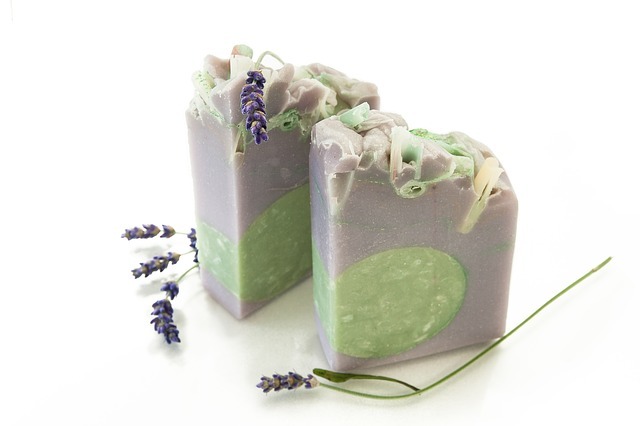 Consumers want to be appreciated and support businesses that are ethical. 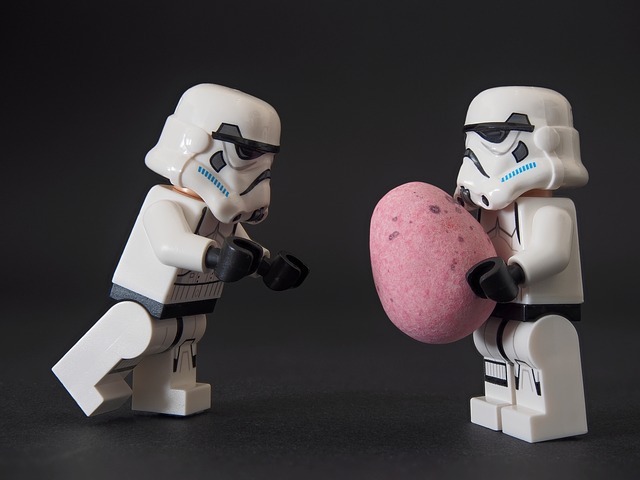 Identifying areas for improvement – CSR efforts often lead to businesses reviewing and evaluating their current processes, with many leading to the discovery of ways that the business could be improved. For example, in 2010 PepsiCo found energy saving opportunities worth $60m as part of an energy assessment programme it carried out. Increased employee engagement and satisfaction – Naturally, employees want to work for a company involved in positive initiatives and with a strong public image. CSR schemes create a sense of community and bonding amongst employees, engaging them and encouraging positive relations. When stakeholders like employees, customers and even suppliers can have a strong input to areas of impact, CSR becomes a truly powerful influence. Attracts talent and investors – Companies that demonstrate a dedication to improving communities through CSR programmes are much more likely to attract valuable and engaged employees. Likewise, investors want to work with companies who are reputable and have a sense of corporate social responsibility. Businesses with CSR initiatives demonstrate to investors that profit isn’t their only priority, additionally having a concern for worthy causes and the bettering of society. More volunteers – Companies that operate CSR volunteering schemes provide a steady flow of volunteers for charities, helping to ensure that a certain number of volunteer hours can be met each year. More funding and exposure – It might sound obvious, but by companies publicising their support for a charity, awareness of the cause spreads, acting as free marketing and in turn encouraging more funding. CSR initiatives like matching gift programmes also mean that charities can receive up to double the amount that they would otherwise, hugely increasing their funding. Stable partnerships – Partnerships formed through CSR between companies and charities can often lead to long-term collaborations. Whether through ongoing community projects or programmes created from the ground up, businesses can provide the means and resources for charities that would otherwise not have the financial mobility for such campaigns. This work creates stability for charities, whilst also bringing more attention to the cause. With social awareness only growing, many companies are beginning to introduce roles dedicated entirely to enforcing corporate social responsibility.Positions are available at both junior and senior levels, with duties varying from working with stakeholders to reviewing the supply chain to find the most sustainable and responsible way to source materials. Broader functions include reporting on CSR initiatives, addressing a business’ carbon emissions, waste and environmental policies, finding ways to implement CSR schemes in the workplace and developing partnerships with charities. So, where do you start when looking for corporate social responsibility jobs? First, the best thing you can do is gain as much experience as possible in roles with charities, corporate organisations and NGOs.Consider the highly specialised skill set that you’ll need for a CSR role and find relevant experience to develop your knowledge in these areas. Naturally, even more general job sites will have a selection of opportunities in corporate social responsibility available. Simply use the keywords ‘CSR’ or ‘corporate social responsibility’ to find relevant opportunities. Many well known corporate social responsibility companies are larger, more established businesses with the comfortable means to give back to society. Having a solid business plan that has proven results and is profitable, the companies are much better placed to participate in large-scale CSR initiatives. For these companies, business isn’t just about profit. They also take active steps to contribute to the community through sustainable projects and partnerships. For examples specific to the three types of corporate social responsibility, please refer to our corresponding sections above. However, here are a couple more examples of businesses with a number of different types of corporate social responsibility programmes in place. Microsoft – Microsoft have one of the best reputations as a corporate social responsibility company. The business operates a number of initiatives, including 4Afrika which focuses on helping African youth and entrepreneurs develop skills and opportunities. So far, the scheme has brought over 500,000 SMEs online, upskilled almost 800,000 people and assisted 82 startups expand their businesses. Similarly, YouthSpark is a global initiative by Microsoft in partnership with governments and charities to offer free computer programming resources and courses to help create educational, employment and entrepreneurial opportunities for over 300 million young people across the globe. However, Microsoft doesn’t just have strong programmes. 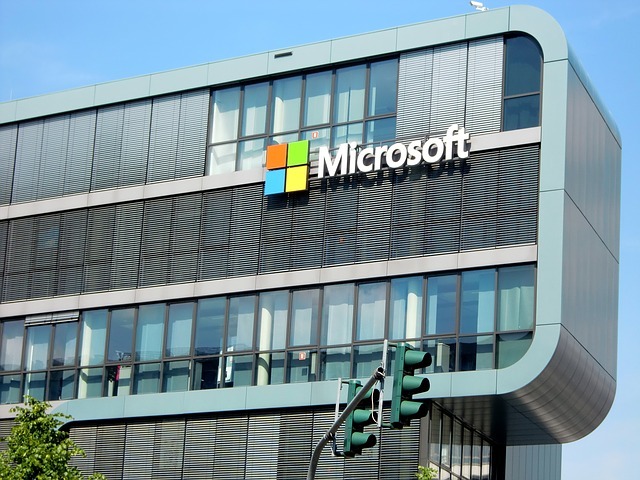 The business also operates environmental corporate social responsibility efforts, with 44% of all electricity used in Microsoft data centres coming from wind, solar and hydro power electricity and this number expected to pass 50% by 2018. As if that weren’t impressive enough, the company’s global operations have been carbon neutral since 2012. TOMS – Since 2006, TOMS have given one pair of shoes to a child in need for each pair purchased, supplying over 60 million shoes in over 70 countries. As part of their ‘One for One’ campaign, the company’s CSR efforts have also expanded to providing access to water and sight-saving eye surgery and prescription glasses in communities, leading to improved health and in turn increased economic potential. The programmes TOMS runs in these communities also helps to provide valuable training and work, with their safe birth scheme providing teaching for birth attendants in addition to ensuring safe births for over 25,000 mothers as of 2016. The TOMS eyesight initiative also provides basic eye care training to local volunteers and teaching, whilst also creating a number of professional jobs, often for young women. 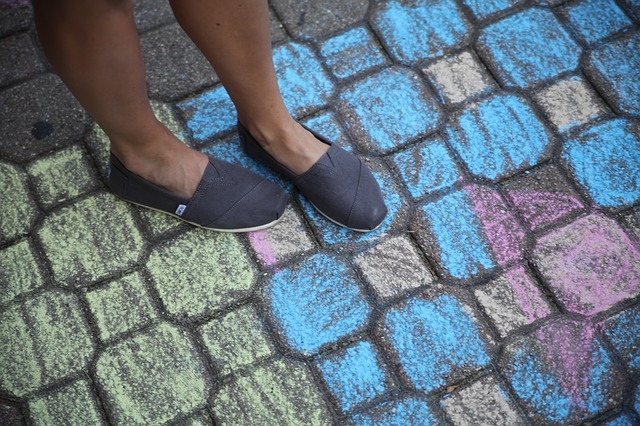 As with Microsoft, TOMS have committed to investing in communities consistently and in valuable, tailored ways. For example, the shoes that TOMS gives out vary depending on the region’s terrain and season to ensure that the users receive the best support for the long-term. With CSR initiatives by TOMS the intention is to implement programmes that will continue to benefit the communities for years to come, as illustrated by their creation of sustainable water systems. We’ve covered a lot, but hopefully we’ve helped you learn something new about what corporate social responsibility is, why it matters and its benefits for a company’s stakeholders. Whilst establishing successful corporate social responsibility programmes takes a lot of planning and funding, the benefits for all parties undoubtedly make it worth it! CSR is about contributing value to society, and a huge aspect of that is fundraising for charities. TheGivingMachine helps you do just that by enabling you to raise money entirely FREE as you shop. Sign up today to generate cash donations for a range of charities. You can find out more about TheGivingMachine here.